Reimagining the world of smartphones. Combining innovative features with a sleek design, the BlackBerry KEYone gives you the power to do everything you want – faster. The power of a computer – in your pocket. 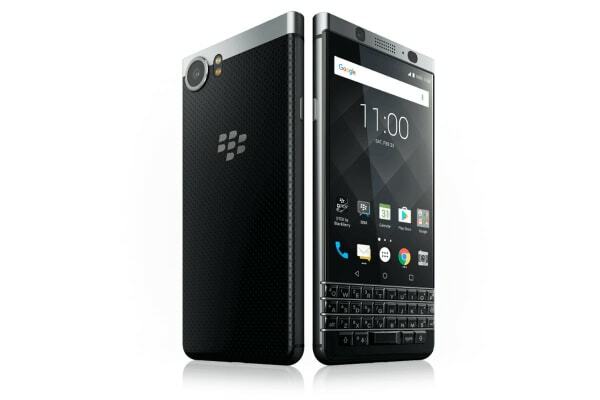 The BlackBerry KEYone is a revolutionary addition to the smartphone scene by BlackBerry, a device that will allow all users to boost their productivity. Sending emails and navigating web pages is easier than ever before, and the stunning screen of the BlackBerry KEYone makes viewing photos and videos a delight. Secured with the world’s most trusted security software, the BlackBerry KEYone is the most secure Android smartphone on the market. And those always on the go will find the long-lasting battery life of the BlackBerry KEYone appealing. 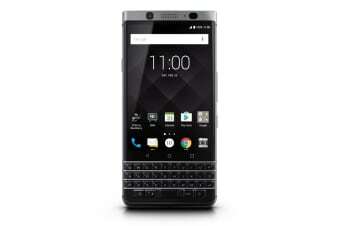 Adding innovative trackpad-like touch navigation and a powerful 12MP rear camera to the mix, the BlackBerry KEYone is truly an all in one tool providing endless possibilities.